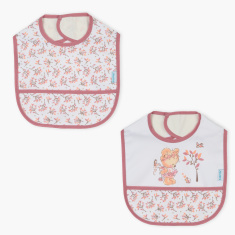 Juniors Printed Bib - Set of 2 | Multicolour | Helps to protect baby cloth from getting stain. 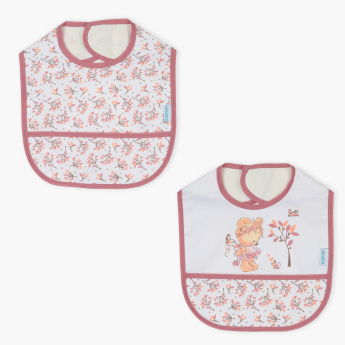 Your little princess will look lovely wearing this adorable set of two printed bibs. 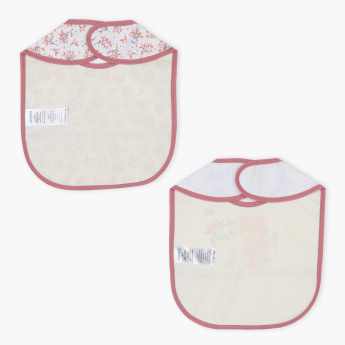 Made from a quick-drying fabric, these bibs effectively protect your baby's clothes from spills, drool, and dribble.